Tradebit merchants are proud to offer auto service repair manuals for your Land Rover Discovery 3 - download your manual now! 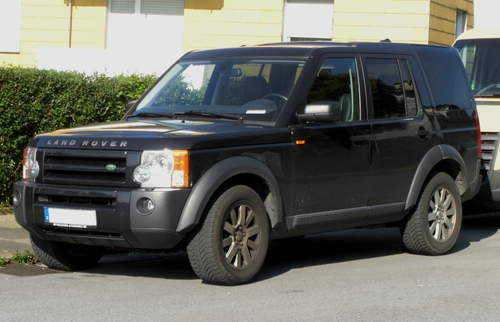 For over 60 years, Land Rover has been known for building familiar cars such as the 1996 Land Rover Discovery and the 2004 Defender 130 2.5 TDS. Discovery 3’s are much simpler to maintain if you have a decent repair manual. Explore our full inventory of auto manuals from Land Rover.